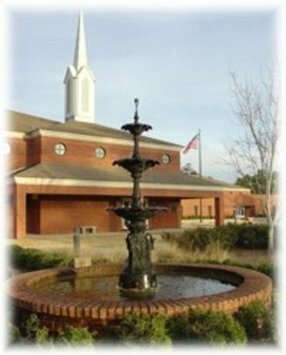 Wynnbrook Baptist Church is a Southern Baptist Church in Columbus, GA. If you would like more information on our church, please e-mail us at [email protected] and we will get you in touch with the right person to answer your questions. 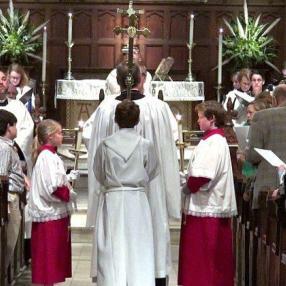 You may also call the church office at (706) 323-4374. The Wynnbrook community offers something for every person from birth through the retirement years. I hope you will take the time to browse through our web site at www.wynnbrookbaptist.com and then come and visit us personally at one of our events. At Wynnbrook we are not content with just ordinary living, with Jesus Christ in our lives we are committed to beyond ordinary living. Exciting things are happening, come and be a part! Wynnbrook Baptist Church is actively involved in all levels of Southern Baptist mission service. 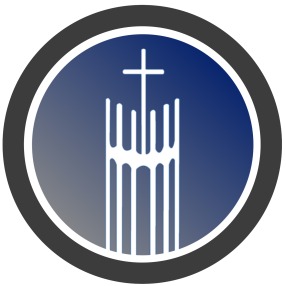 We affirm the 2000 Baptist Faith and Message and are members of the Columbus Baptist Association, the Georgia Baptist Convention and the Southern Baptist Convention. 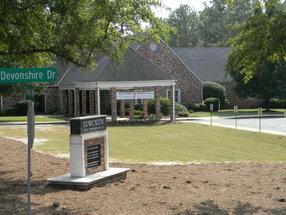 We also participate in missions locally, throughout Georgia, North America, and around the world. 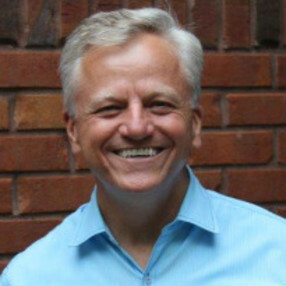 Craig began serving Wynnbrook as Senior Pastor in August 2015. He has been in full time vocational ministry since 1986 (he was really young when he started, J) His most recent tenure was at FBC Locust Grove, GA where he served 13 years. Craig graduated from Griffin High School. He went on to receive his Bachelor’s degree in Business Information Systems from Georgia College in Milledgeville, GA. He received his Master’s in Divinity from Southwestern Baptist Theological Seminary in Fort Worth, Tx and his Doctor of Ministry from Southern Baptist School for Biblical Studies. In 1984 Craig married Belinda. They have three grown children. Go here? Tell us why you love Wynnbrook Baptist Church. Visited? Tell us what a newcomer can expect. Enter your email address to receive an informative welcome email from Wynnbrook Baptist Church.